Oh dear, I forgot to post my about 1000 bought games. There will plenty to post every day. I'm suprised that such topic lives for so many years. Naturally I've never had any contact with DHL, no phone, no SMS, no e-mail. Stupid kurier didn't care at all to deliver. 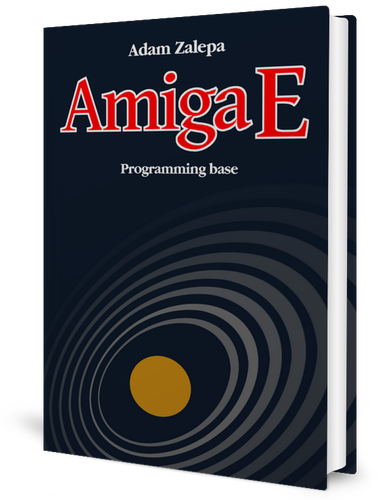 I wonder why at Amiga Kit they only have the normal kickstarts 3.1. Last edited by Retrofan; 11 September 2018 at 22:22. Compatibility I'd think, 3.X seems to be a bit of a problem in some setups. I'd certainly not consider it for any of my machines. ...same can be said in emulation. Hmmmm, think the wife will now have something to say about you spending silly money on your 'hobby', would you spend 1172 euros on some new shoes or a handbag for her? Don't you mean "Oh Denis what have you done"
Sadly far too expensive for exclusive software/price ratio. I'm looking right now for PC Engine CD - much bigger library. I suposse that they spent money to release these chips. What a pity. They seem to be something Cloanto put together. I think the biggest issue is that they don't have workbench.library onboard, so make sure you have a copy in libs: on any machines you use them in. What are you talking about? Of course a Neo Geo is more powerful than a NES! I bought nothing "Amiga Related" today thank God! Oh, I bought an ACA620 last week. Seems to work fine, unlike my ACA630. 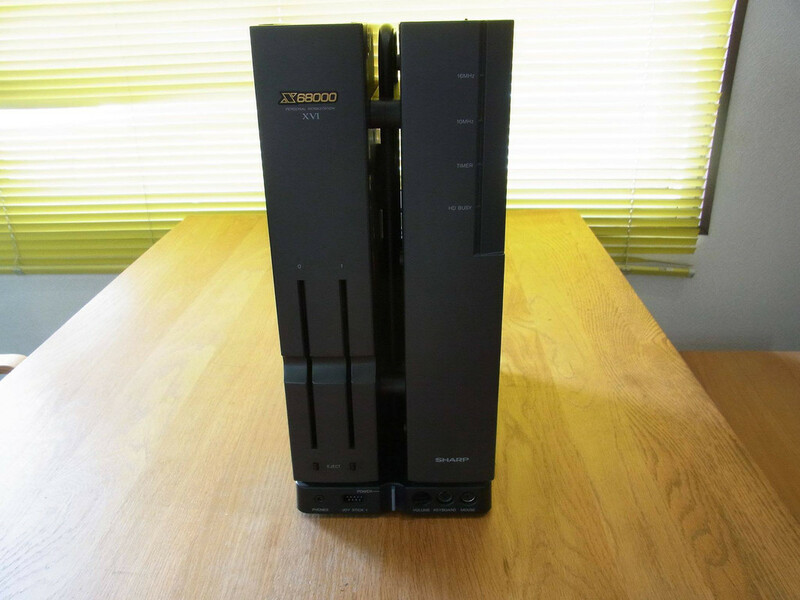 I got an A1200 for £80 last week. The floppy drive is broke. I bought a Gotek for it today, with an internal CF Harddrive and I got a PCMCIA card with EasyADF or something - £90. I've cleaned the A1200 as it was filthy and hopefully when I get all that plugged in it will be the business. I would like to find one with a similar price . I bought (or received) a DE10-Nano FPGA development board that will use with MISTer. I still don't have the SDRAM expansion so I haven't been able to test the Amiga or C64 cores yet, but after testing some of the other cores (Mega Drive and TurboGFX) , I must say this one seems promising. I didn't notice any input lag and my wireless keyboard + mouse and cheap snes style usb gamepads works without issues. The original console, yes. I think he's saying that the NES Mini has a more powerful CPU than a Neo Geo Mini. No idea why that would be the case.